With New York Comic Con approaching, we can expect some new announcements and teasers from the various collectible companies. 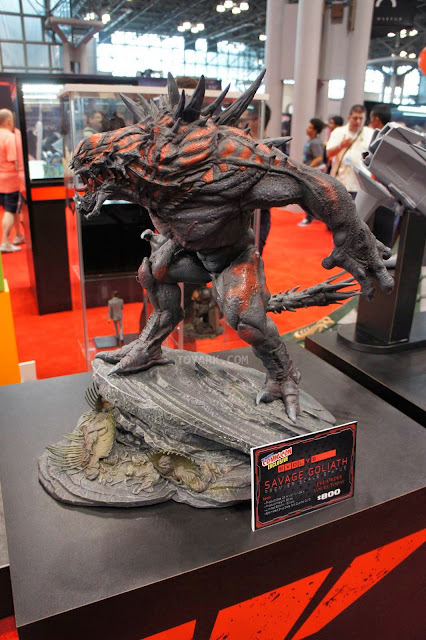 One of whom will be.. Project TriForce who will also be at NYCC 2015. To add to the excitement, they have revealed some new announcements exclusively to their newsletter subscribers. Assassin's Creed Syndicate Jacob Statue! Woah, that's unexpected! Project TriForce did post something AC-related sometime back but never officially announced a AC license as far as I know.. Either way, it will be exciting to see Project TriForce's work. 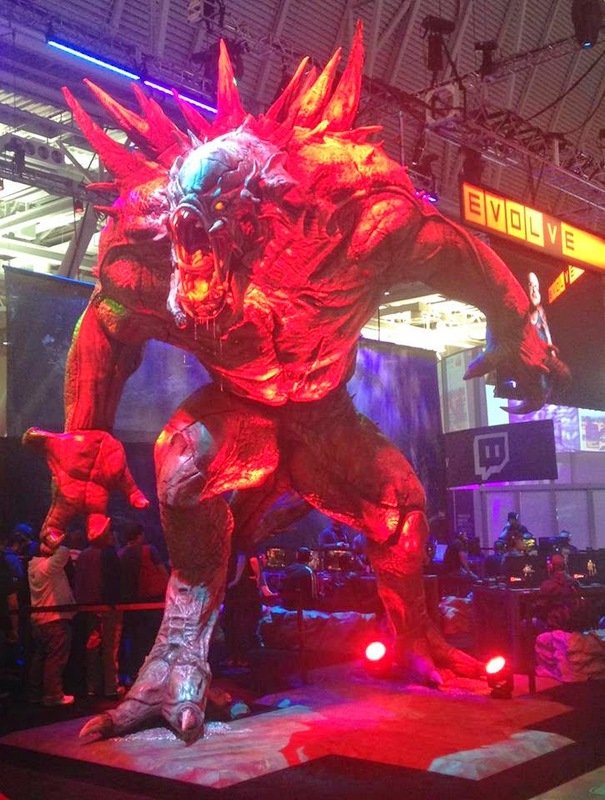 With POs open at NYCC2015, we should be seeing the completed prototype at their booth. This one was already listed sometime back on their site but then they took it down.. Not sure if they just wanted to change the timing of the release or if they have made significant changes to the model. You can check out pics of the previously released pics over here. In a previous email update, this release has been pushed back to late Q1 2016.. which is the 2nd time this piece has been delayed. However, TriForce has given a 15% off discount code to make up for the delay. Nah not this one.. but the one below.. 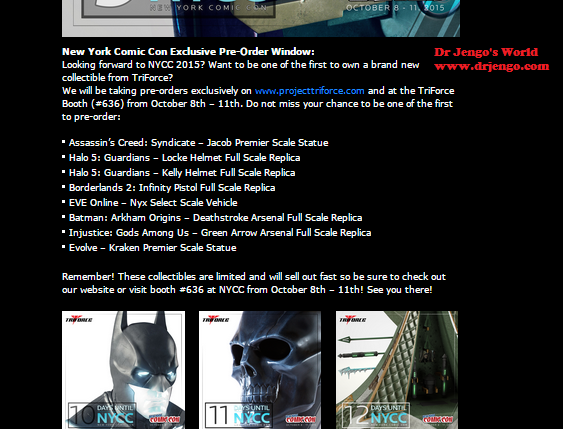 There's also Halo, Borderlands, DC and Eve Online stuff as seen in the pic. Can't wait for NYCC 2015 to see them on display!